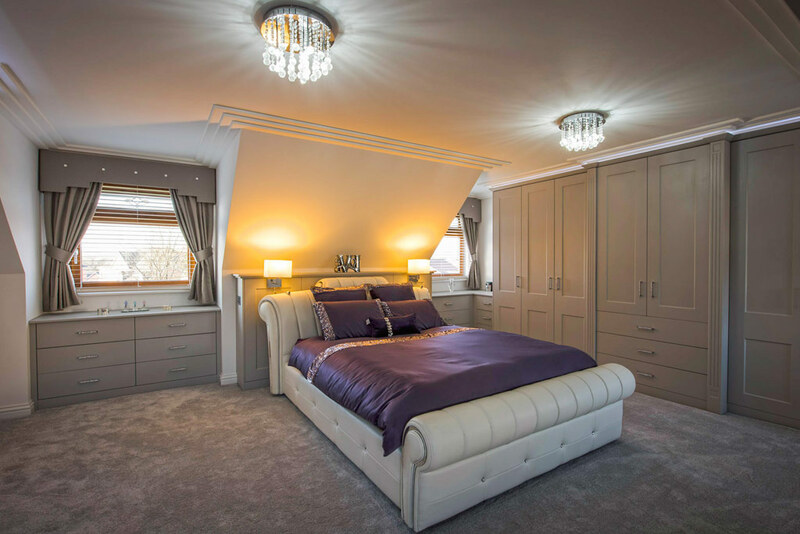 Rafter Loft Conversions specialise in all types of loft conversions and with having over 15 years of experience as loft specialists we pride ourselves in providing stunning quality workmanship at an affordable price. Velux, Dormers and Hip to Gable conversions, all of which are designed by a dedicated planning and design team. If you are considering a loft conversion in Cumbria look no further, for what ever reason you are looking to gain an extra room in your empty loft space Rafter Loft Conversions guarantee that you will be delighted with the finished results.